Marco Polo’s Comments on Islam – Fiction! - Truth or Fiction? Marco Polo’s Comments on Islam – Fiction! 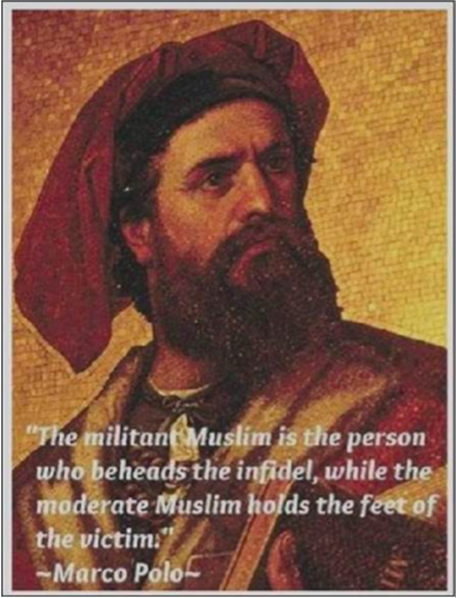 Social media posts claim that Marco Polo summed up the difference between militant Muslims and moderate Muslims in one of his books. Polo was a Venetian merchant who gained fame for writing about his travels in China, Central Asia and Persia in the 13th and 14th centuries. The idea that Polo would use the modern concepts “militant” and “moderate” Muslims in the middle ages is unlikely. The quote first appeared online in 2008 in a post headlined, “Great Thinkers on Islam.” It was attributed to a professor of philosophy named Dr. M. Sabieski. The quote has regularly appeared online since — but Dr. M. Sabieski hasn’t. There are no online records of a professor of philosophy by that name, so its authorship can’t be verified. 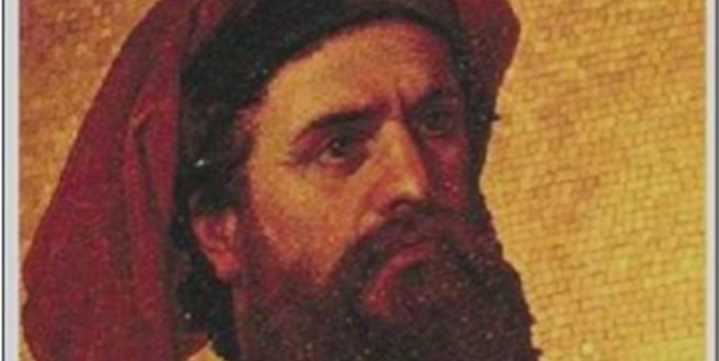 Marco Polo, a Venetian merchant whose travels are recorded in the Book of the Marvels of the World, was the first to leave a detailed chronicle of his travel experience through Central Asia and China. His insight into Islam from eight centuries ago remains relent today. Jordan's King Abdullah II Will Fly Combat Missions Against Islamic State – Fiction! Mike Gallagher’s “President Obama: It Was You” Essay – Inaccurate Attribution!